SECO/BIKE team from SECO/WARWICK - Check our passion! We were crossing our fingers, they were crossing the finish line! 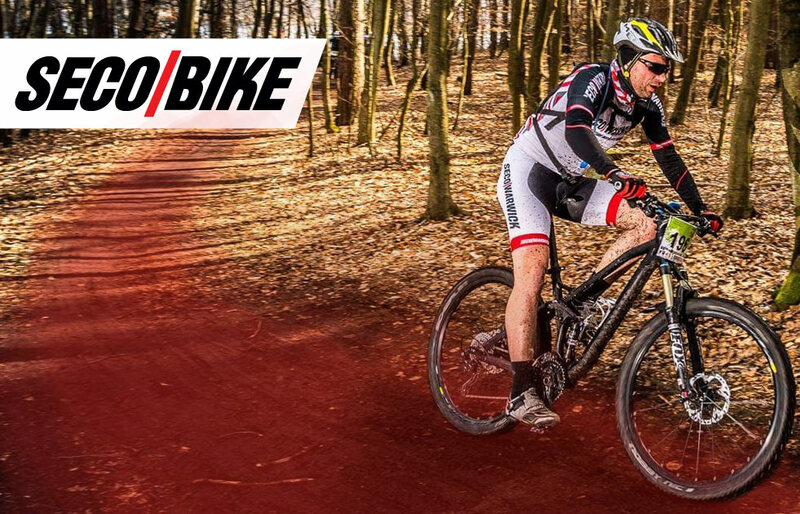 SECO/BIKE team participation in the “Marathon of the Three Lakes of Nierzym”, organized by the West League MTB in Nierzym, 80 km North from Świebodzin, has officially opened the 2018 cyclist racing season. At first, it seemed that the route would be very fast with a few technical sections (a section with roots and a steep descent). Beautiful sunny weather and rising temperature have changed the previously frozen route into muddy terrain. Having finished the warm-up, we knew that the race would be very hard because of the mud generating resistance even on flat sections on the route. However, not everyone were to finish the race. As a result of the fall and injury, two members of SECO/BIKE team were unable to cross the finish line – bad luck caught them just before entering the last lap.